Successful transitions: What should millennials know to adjust to the TRAIN? MANILA, Philippines - Admit it, you’ve probably already gone over your paycheck this month to see the difference! TRAIN, in a nutshell, aims to simplify taxes through new tax brackets and reducing steps in compliance. But by far, the most popular aspect of TRAIN is the higher take-home pay due to the reduced personal tax. In general, TRAIN does give higher income – something that middle income earners and above will tend to benefit from. But keep in mind that increased taxes on goods and services may easily offset these gains. For millennials, every proverbial peso of this increase counts. It’s not always easy to balance pursuing passions and indulging in simple joys with keeping a healthy rainy day fund. Success can be interpreted in many ways. 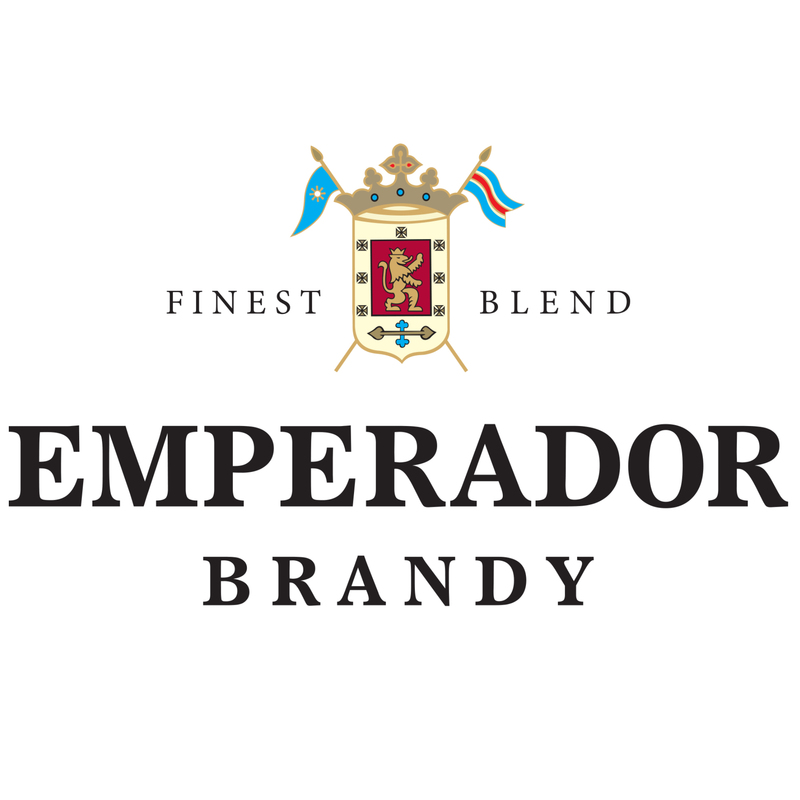 Emperador encourages you to recognize your successes, no matter how big or small; to celebrate them, and to inspire others to do the same.